I’m a huge fan of the iPhone (and Android) app Moves, that I’ve been running silently in the background on my iPhone for the last couple of years. 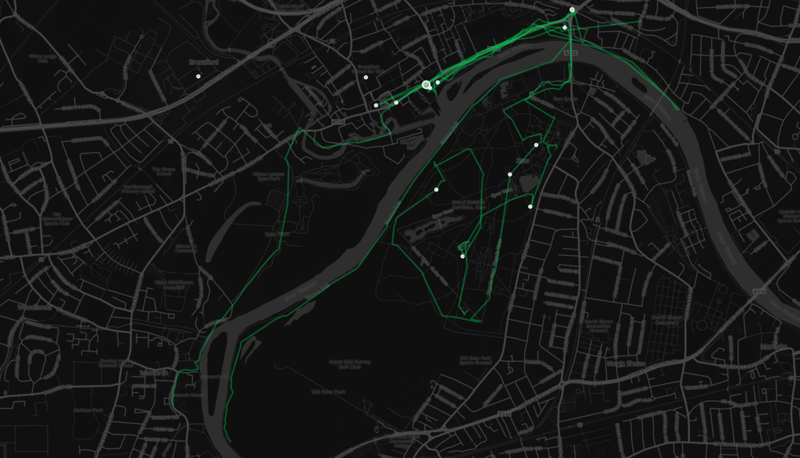 It provides a fairly accurate record of where I’ve been each day and how many calories I’ve burned walking and cycling. It uses the phones GPS to collect this data, so it burns through a fair amount of battery, but I always have my phone in a protective battery case, so it’s a non-issue for me. 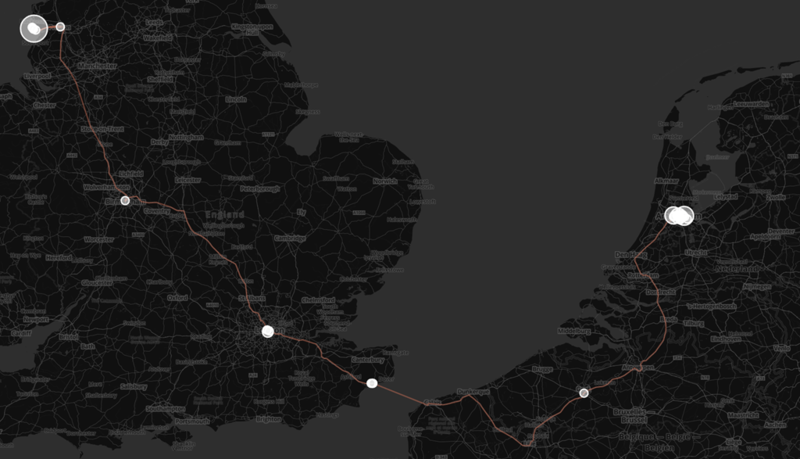 The data from Moves, automatically populates my diary app – Momento – providing a list of the places I’ve visited and the times. I find it very useful and fun. 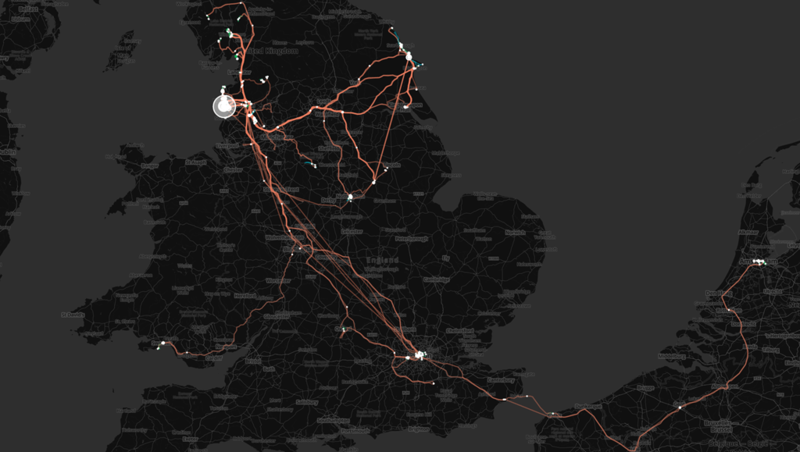 That’s not the reason for this post though, which is about a third party app called Move-O-Scope, which links to Moves and grabs the GPS data that Moves has been collecting over the last couple of years and provides amazingly powerful and beautiful visualisations. When I first started up the web site, Move-O-Scope imported the data in a couple of minutes, and I got started. 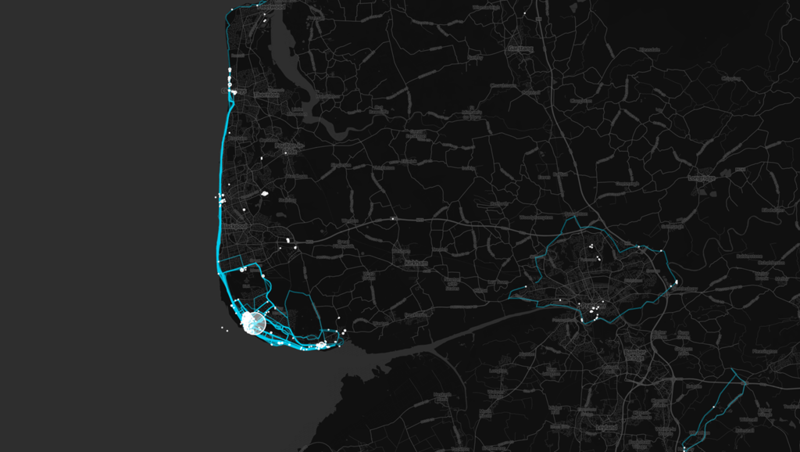 My first step was to select Amsterdam on the map and show my walking data, immediately the whole holiday came flooding back to me and I got a sense of the place that was somehow richer than when I’d been there! In summary Moves and Move-O-Scope are fabulous, constrained slightly by the fact that the phone, or Moves sometimes run into problems, and the the GPS signal is sometimes lost or in error,but overall – wow – what fun as a way to look back at my life, remind myself where I’ve been, track down places I’ve forgotten the location of, the opportunities are endless!